Ever tangled with 3 bulls? (S)tamina, Containing a mixture of revitalizing nutrients for body and mind, Raze unleashes your second, third, and fourth wind. 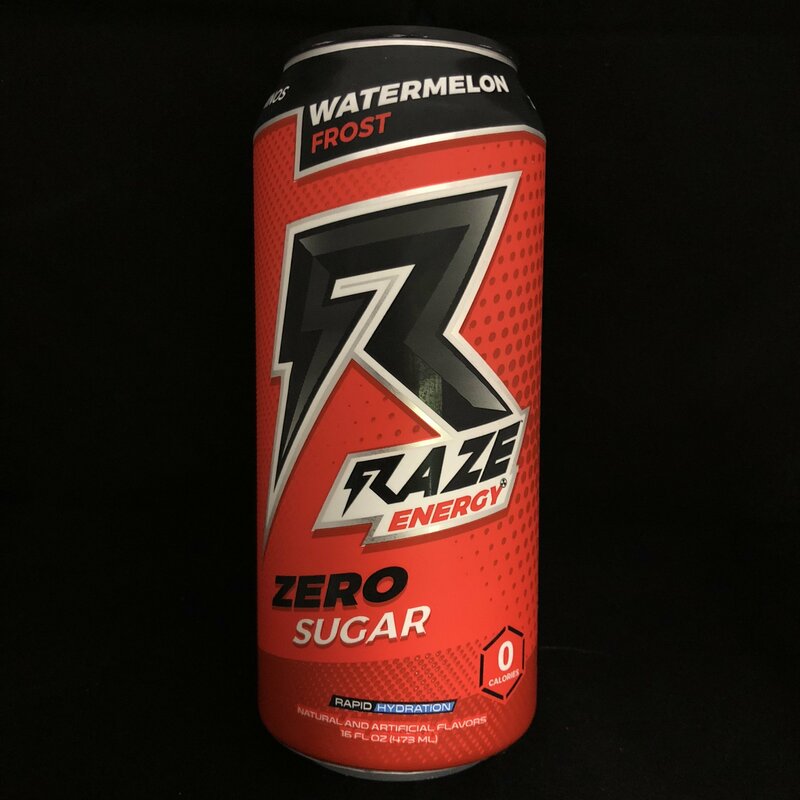 (H)ydration, Packed with replenishing electrolytes for rapid hydration, Raze is the most refreshing energy drink on the planet. The Greater Aid. 0 Carbs. 0 Artificial Dyes.